In this video course I show you the exactly techniques I use to find positive cash flow properties all over Australia. You will receive 8 video training modules and will learn 6 specific techniques for finding positive cash flow properties. 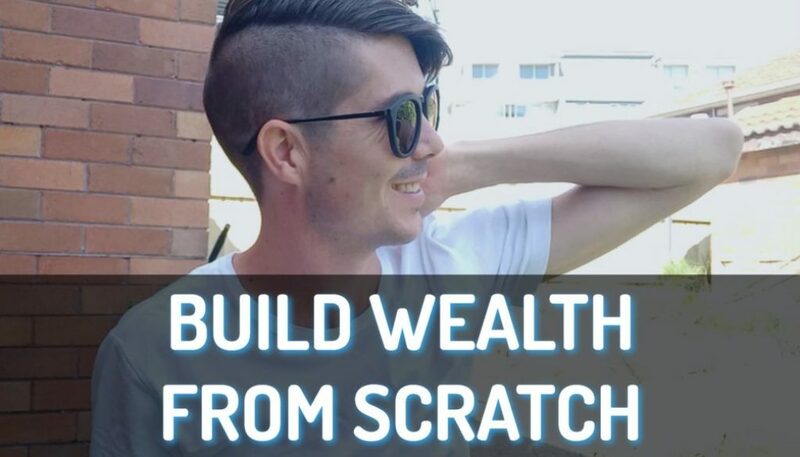 At the end of this course you will walk away knowing how to find hundreds (if not thousands) of positive cash flow properties all over Australia. PRELAUNCH OFFER (Limited to 20 people) – Receive 50% off if you purchase before midnight on 21st August 2015 plus receive access to a private group where you can ask questions, provide feedback or chat with other investors. Today I am announcing the first course of many courses to come inside OnProperty.com.au. And this course is going to be on how to find positive cash flow properties. I want to show you the exact techniques that I use to find positive cash flow properties all over Australia. There are a lot of people out there who want to invest in positive cash flow properties but just do not know how to find them. 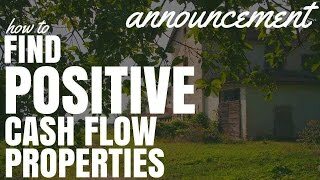 And I actually find and list positive cash flow properties every single day inside my premium membership site On Property Plus. And so what I want to do is take the techniques that I use every single day and I want to share those with you in this paid course. So basically what I want to do at the moment is a pre-launch of this course and I am going to deliver the course to you as it is created. So it is going to be delivered over 4 weeks and I will go through all the modules now so you can see exactly what you are going to receive and what the benefits are of being a pre-launch customer. Just let you know from the outset that there is going to be a discount, there are going to be some added bonuses for being a pre-launch member as well. So let us have a look at the things that we are going to cover in this course. In the first week, which is going to be delivered before the 21st of August. You are going to receive module 1 and 2. Module 1 is how to work out if a property will be positive cash flow. This is really important because if you do not know how to work out what the cash flow of a property will be then you could look at a hundred properties and not know which one is positive cash flow, which one is negatively geared. 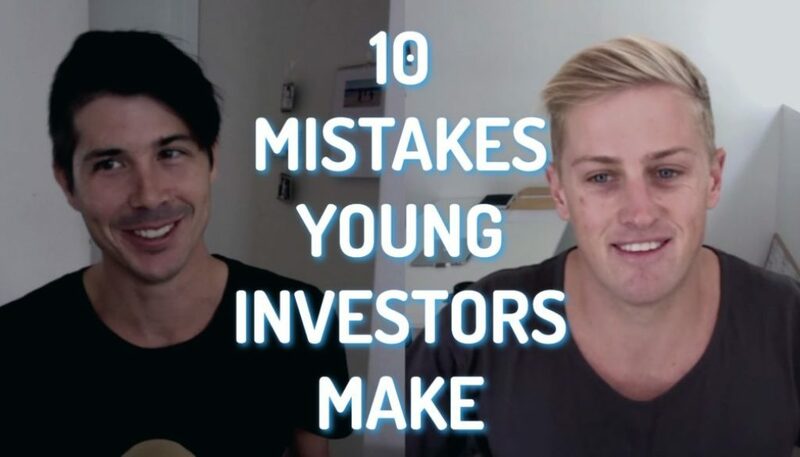 So I am going to go step by step through this and show you exactly how to work out if a property is going to be positive cash flow. And then I am going to show you some faster way to do it as well so you can really speed up your research process. 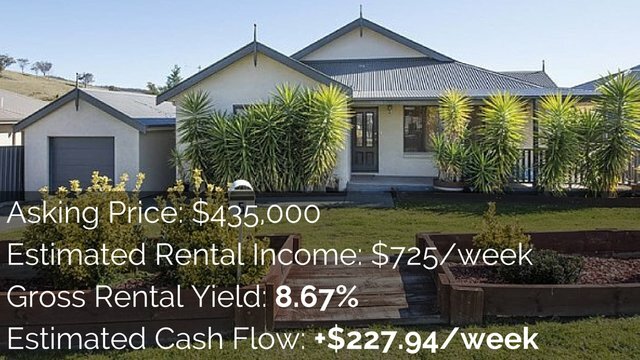 I am then going to share with you the types of properties more likely to generate a positive cash flow. So when you are looking at properties, not every property is created equal and some tend to generate a higher rental yield than others. So I will show you those properties to look out for so when you are researching an area you can look specifically for those types of properties. In week number 2 you are going to get another 2 modules which are the first about 6 strategies on the exact techniques I use to find positive cash flow properties. So 6 strategies, the first one is the Block of Units Strategies, which is how to use blocks of units to find positive cash flow areas as well as positive cash flow properties. Really simple techniques that you are going to find super useful. And then the second strategy is the Back of the Magazine strategy and how to use a property magazine to find positive cash flow areas. Those 2 modules will be delivered before the 28th of August. Then the next week, 2 more strategies. 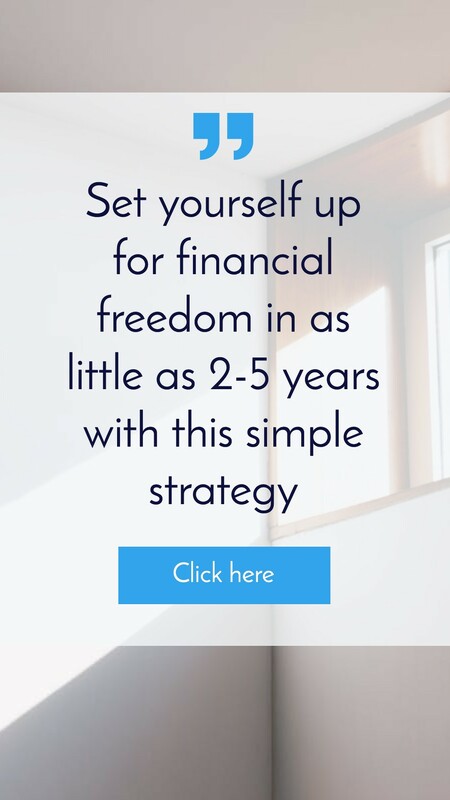 The Mclean Method strategy which is actually the strategy I used to find my very first positive cash flow property all those years ago. It still works very effectively today so I will share that strategy with you. And I will also share the Real Estate Investor’s strategy with you, which is how to use the pay tool real estate to find hundreds of positive cash flow properties. This is probably one of the best way to find positive cash flow properties but it is a paid tool so it is not going to be for everyone. So those 2 modules will be delivered before the 4th of September. And then the last week, week number 4, we are going to finalize it with our last 2 strategies. There is the Google It strategy. So how to use certain search phrases within Google to be more likely to find positive cash flow properties in an area. And also the Cheapest Chips strategy where I show you how to look at the bottom of the market and work out very quickly whether an area is likely to generate positive cash flow properties or not. So that is exactly what we are going to cover over the next 4 weeks. That is what is going to be in the course. Pre-launch members are going to get it as it is created as I said so each week you are going to get 2 modules. So again I will just quickly go through it. You are going to learn how to work out if a property will be positive cash flow and also how to do it quickly. You are going to learn the types of properties more likely to generate a positive cash flow. So when you are doing your search you can really look for those properties. And then we are going to go through 6 different strategies: the Block of Units strategy, the Back of the Magazine strategy, the Mclean Method strategy, the Real Estate Investor’s strategy, the Google It strategy, and the Cheap as Chips strategy. So that is exactly what you are going to get the course. Now, as a pre-launch member this is the deal for you. So basically this product is going to be launched on the 15th of September and the price is going to be $100. I am going to do a pre-launch and I am going to open it up for a week. That will close at midnight on the 21st of August, which is when the first 2 modules are going out to you guys. That pre-launch will be $50. So it will be 50% off basically. So you are going to get 50% off the purchase price if you purchase now and you are also going to get access to a private group where you can ask questions and provide feedback. I really want to get a small group of people to go through this. We will all go through it together, get these modules together. And then you can talk in this private group. We are going to use a software called Slack, which is like a team membership software. It is a lot like kind of a chatroom/twitter, it is really easy to use, really cool. They have apps for iPhone, Android, everything. So basically we are going to go through this together. You can ask as many questions as you want and also I want to get your feedback on what you think of the episodes so that I can go through and I can edit them to make them better, make things clearer. So you are going to get access to that private group. And that private group is not going to be available on launch. If you wait until launch, yes you pay more but you also will not get access to that private group. Now I am going to limit this strictly to 20 people and the reason I am doing that is I want to keep that group small and I want to keep people engaged, people going through this course together. I want to make sure that we can all interact and get to know each other and I feel like if we go beyond 20 people that is going to be difficult to manage and we are not going to get as much value out of it. So it is limited to 20 people. So I hope you guys consider this. 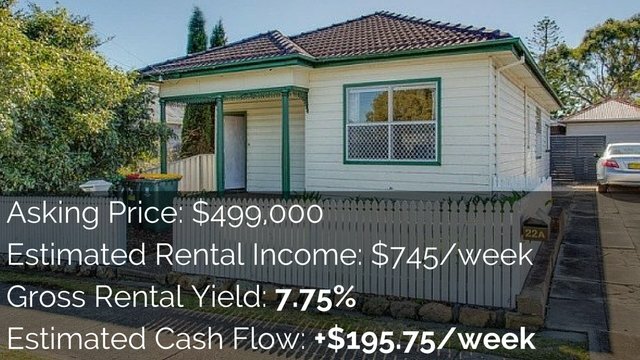 This is a course on how to find positive cash flow properties and you can check this out, if you are not already on the page, go to OnProperty.com.au/courses and you can see that and you can sign up for that. And remember it is going to be first in best dressed 20 people but I really do want people who are going to engage in the private group and going to be active in there as well. So just think about that when you sign up. I would absolutely love to have you. Go to OnProperty.com.au/courses and sign up before midnight on the 21st of August. Otherwise you can also get access to after the 15th of September for the full price as I mentioned. Thanks so much guys! I am really excited to launch this course and we are going to have other courses coming down the line, courses on how to research an area, course on how to save your deposit, course on how to increase the rent of your property. And so that will be coming out as well and I will probably do pre-launch deals for those ones as well. So I am really excited to announce this. I hope that you guys get a lot of value out of it. And even if this is not for you, I wish you all the best in your property journey. 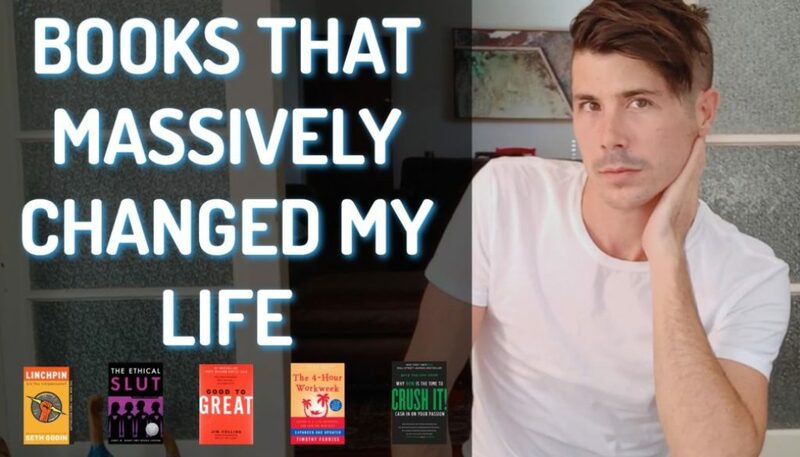 I absolutely love you guys, love my readers, the blog and the podcast and the videos have been growing and we have just been impacting so many people. I get emails all the time with people thanking me for what we have been doing at On Property. And I really appreciate you guys because without you I would not still be doing this and would not be trying to provide the amount of value that I do. So I just want to say a massive thank you to everyone who gives me their time to listen and to move towards their financial freedom. I am super pumped to be on this journey with all of you! And I really hope that this course is going to help a lot of you. Okay guys. Until next time, stay positive.